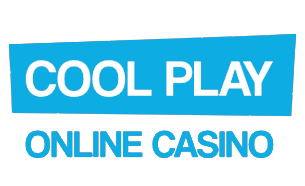 A registered player may, by providing written notice to Cool Play Casino, set their own deposit limit per day, week or month. 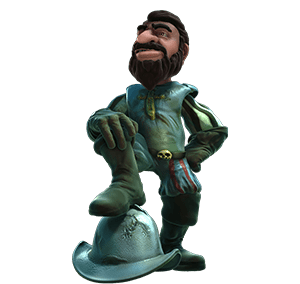 A written notice from a registered player setting a new deposit limit or reducing an existing deposit limit has effect upon its receipt by Cool Play Casino, or as soon as is practicable thereafter. A registered player who has set a deposit limit under the foregoing section 1 may, by providing written notice to Cool Play Casino, increase or revoke the deposit limit after a minimum waiting period of Seven (7) days from the time of the request, unless the limit is set to zero. Cool Play Casino will not accept a deposit from a registered player contrary to a limit set for that player under this Part. Contact us for self limitation.